Long simmering controversies concerning the Google Lunar X Prize (GLXP) heated up today as one of the 28 teams competing for $30 million branded the competition’s rules as “oppressive” and “unconscionable” and accused the X Prize Foundation of tolerating a serious conflict of interest involving prominent trustee Naveen Jain, who leads one of the competitors. “The facts of the matter are that the MTA [Master Team Agreement] is nothing more than a one-sided ‘legal framework’ to benefit the X PRIZE Foundation and Google while placing an unreasonable burden on the teams. 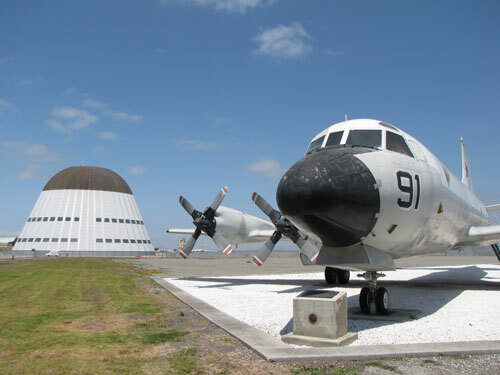 The agreement is egregiously one-sided, overly burdensome, oppressive and unconscionable,” Team Mystical Moon wrote in a blog post. 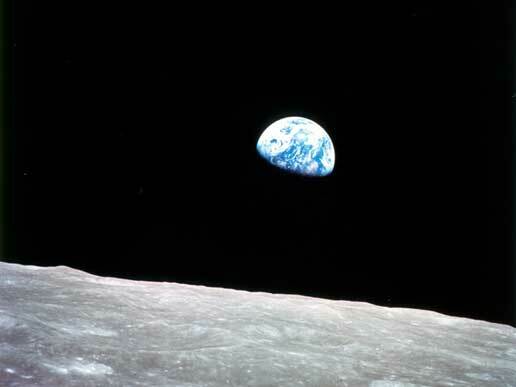 Will Lunar Competitors Forego the Google Lunar X Prize Over IP Rights? Sometime during the next 3 years, a rocket will sit on a launch pad in Florida or elsewhere in the world containing a lunar lander and rover built to win the Google Lunar X Prize. 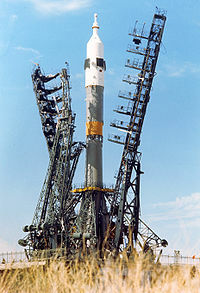 Only, the team launching it might no longer be in the competition. Why would a team turn down a minimum of $20 million in prize money for a mission that costs many times that amount? That’s an excellent question. And a fascinating tale. Read on. 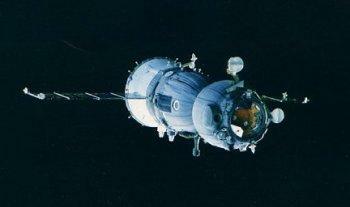 The Soyuz -- soon to fly again with billionauts aboard! Pop the corks! Light up those Cubans with $100 bills! And order that Beluga caviar by the ton! The Isle of Man Government (www.spaceisle.com) and the X PRIZE Foundation (www.xprize.org) are pleased to announce the fourth Google Lunar X PRIZE Team Summit will be hosted on the Isle of Man on October 4-5, 2010 during the United Nations declared World Space Week. NASA’s first Information Technology (IT) Summit will bring together government and industry leaders to explore the outer reaches of information technology. The summit, which takes place August 16-18 at the Gaylord National Harbor in Maryland, will gather 750 participants and more than 100 expert presenters with themes on collaboration, social networking, innovation, infrastructure, operations and IT security and privacy. 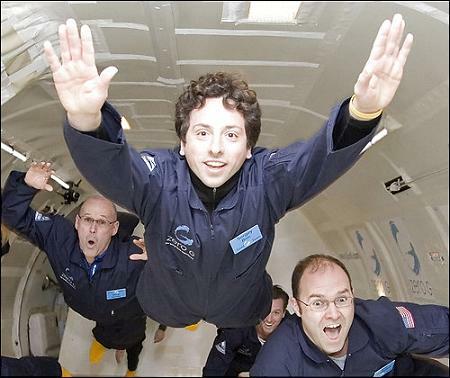 Google co-founder Sergey Brin (center, full head of hair) on a parabolic flight. The Next Step in Space Coalition, a group of businesses, organizations, and people working to ensure the future of US human spaceflight, announced today that its membership has grown to include a diverse set of businesses and organizations, including Google, Inc., Analytic Graphics Inc., the Space Coast Economic Development Commission and the National Space Society. On the spacecraft, [Ed] Lu had to monitor its energy use closely and shut things down immediately after they were no longer needed. But that is not the direct reason he turned into an “energy nerd”, as his colleagues are calling him. Is SpaceShipTwo Rocket Engine Testing Complete? In an interviewed by Google CEO Eric Schmidt during the Google Zeitgeist conference, Virgin Galactic CEO Richard Branson gave an update on the status of SpaceShipTwo in which he appeared to say that testing of the rocket engine is complete. Google is preparing to launch a mobile phone application called Star Droid that can help amateur astronomers identify stars and planets. Turning medical research on its head is just one of Brin’s current projects. At the same time as being involved, as part of a triumvirate with co-founders Larry Page and CEO Eric Schmidt, with the day-to-day running of Google, his expansion plans stretch from literature – Google has hopes of digitising every book ever published – into outer space. 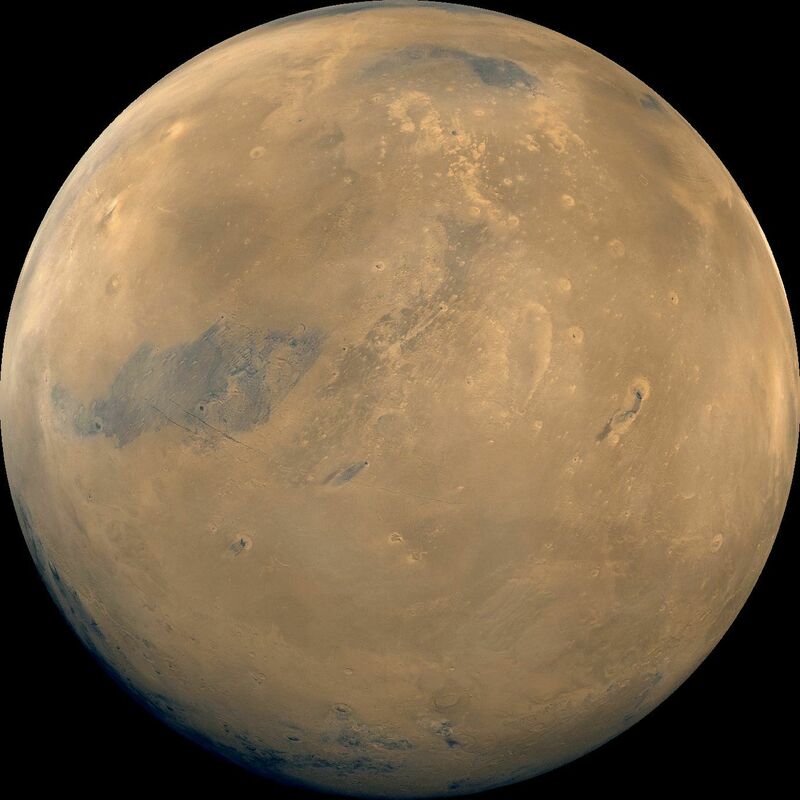 Armchair explorers can now spy on Mars orbiters and access raw spacecraft data from NASA â€” part of a new “Live from Mars” update for Google Mars 3-D.
NASA and Google, Inc., joined forces to launch the Mars add-on for the popular Google Earth platform in February. The March update includes new features such as watching orbital tracks of spacecraft in real-time, peeling back historical globe maps of Mars and taking a guided fly-around tour of the red planet.